Mr. Shilpan Patel, aged 60 years, is the Chairman and Managing Director of the Company and holds a Master’s degree in Business Administration from Sam Houston State University, Texas, USA. He did his graduation in Commerce from H.L. College of Commerce, Ahmedabad in India. In 1979-80 he gained experience in the coating industry from Grace Paper Industries Pvt. Ltd and worked there for a period of 9 years. In 1990 he developed Water Soluble Film, which is a product of indigenous research and has a very strong bearing on the environment. In 2000, the product (Water Soluble Film) won the India Star Award. Mr. Patel has also applied for various patents in USA, Europe, South Africa, Australia and India based on Water Soluble Films and Green Technologies. Appointed on the Board for the first time on October 30, 1992, he is in charge of Business Development and Strategic Management of the Company and creating value for all stake holders and society at large. He is based in Mumbai. He was last re-appointed as Director on our Board and re-designated as Managing Director of the Company for a period of 3 years w. e. f. September 29, 2014. 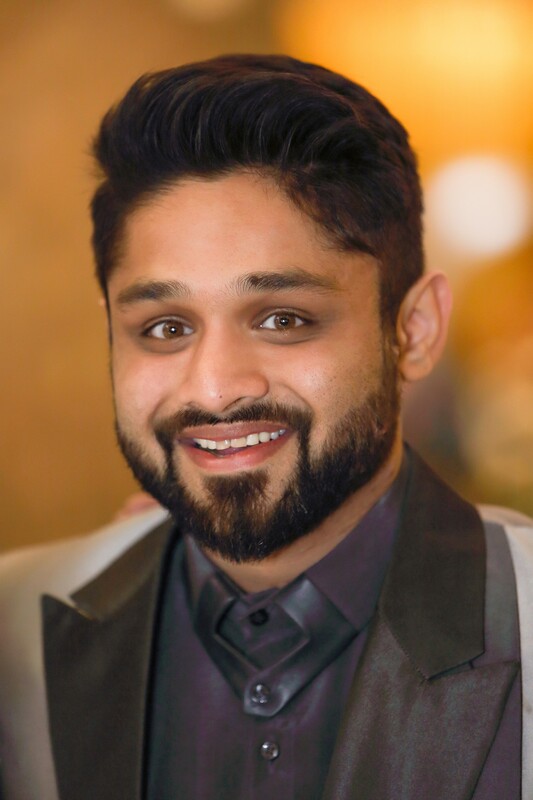 Mr. Neil Patel aged 31, is a Whole Time Director of our Company. He has done M. Sc. (Bio Medical Science) from Kingston College, London. He possesses good entrepreneurship skills. He is associated with the Company since the last 5 years and looks after the Mouth Melting Strip (MMS) project. He is a member of the Audit Committee and the Stakeholders Relationship Committee of the Company. He was appointed to our board for the first time on 1st June 2012 as an Additional Director & confirmed as a Director in the subsequent Annual General Meeting. His current term started from the Annual General Meeting held on September 27, 2012. Mr. Haresh Mehta, aged 64 years, is an Independent Director of our Company. He is a graduate in Science. He holds a certificate in Packaging Technology and has also attended a long term programme in London. He is also a Director in Jayna Packaging Pvt. Ltd. He is a Chairman of Shareholders /Investor Grievance Committee and a member of the Audit committee of the company. He was appointed on our board for the first time on December 01, 1993 as an Additional Director & confirmed as a Director in the subsequent Annual General Meeting. His current term started from our last Annual General Meeting held on September 29, 2015. 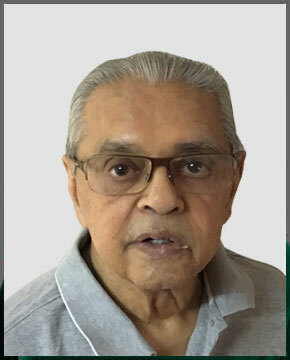 Mr. Harish Mishra aged 66, is an Independent Director of our Company. He graduated in Commerce and completed his M. Com from Jabalpur University in 1973. 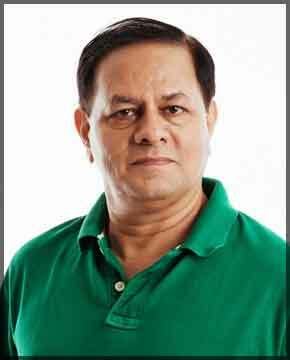 He has vast experience in Advertising and Production and was associated with ZEE TV. He is Chairman of Nomination & Remuneration Committee and Audit Committee of the Company. He was appointed to our board for the first time on 1st June 2012 as an Additional Director & confirmed as a Director in the subsequent Annual General Meeting. His current term started from the Annual General Meeting held on September 29, 2014. Ms. Aradhana Singh, aged 32 years, is a lawyer and had done her L.L.B from Mumbai University. 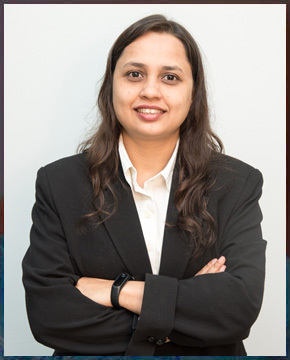 Currently she is working as an associate at Legasis Partners, a law firm having offices in Mumbai, Delhi, Pune and Hyderabad and having diverse experience in the real estate field and in public trust matters. She has vast experience of around 10 years in the field of legal sector. 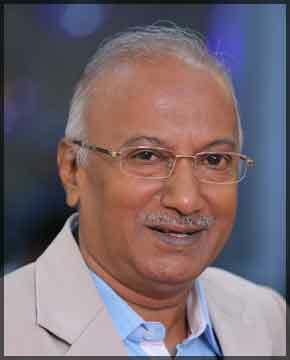 Mr. Dinesh Modi, aged 65 years, is an independent Director of our Company. 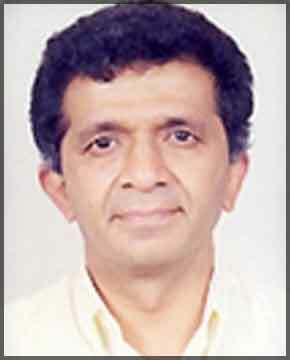 He is a Company Secretary, and has graduated in Commerce and done L.L.B from Bombay University. He has vast experience in Finance, Legal and Corporate Sector. Currently he is practicing as a Corporate Law Advisor. He was associated with Reliance ADA Group. He is also a member of Nomination & Remuneration Committee of the Company. He was appointed to our board for the first time on 5th August 2014 as an Additional Director & confirmed as a Director in the subsequent Annual General Meeting. His current term started from the Annual General Meeting held on September 29, 2014. Prof. Dinkar D. Trivedi, aged 85 years, has graduated in Arts (Economics Honors) and done M.Com from Gujarat University, Ahmedabad. Currently he is a Management Consultant, focusing on Corporate Planning, Enterprise Transfer and Strategy Formulation. 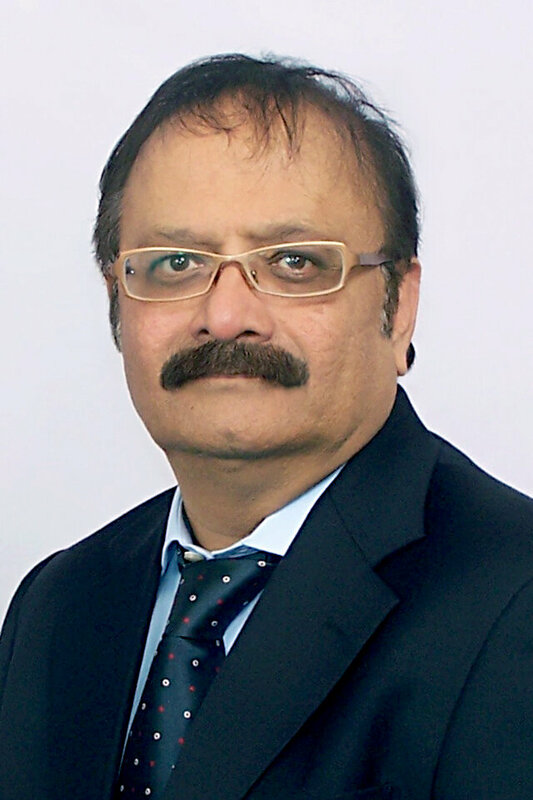 He has vast experience in teaching and has taught in H. L. College of Commerce in Ahmedabad, Indian Institute of Management, Ahmedabad, Management Development Institute, New Delhi, UTI Institute of Capital Markets, Navi Mumbai, Ahmedabad Management Association, Ahmedabad and Bank of Baroda Regional Training Centre. He also handled a variety of assignments in the areas of Visioning, Strategy Formulation, Corporate Planning, Corporate and Financial Restructuring, Advising on Acquisition, Divestment decisions and has also advised in Not-for-profit organizations and Financing and Micro Insurance Institutions assisting NGOs and Micro Enterprises. He is also a Director in four companies including Food Processing, Paper Machine Cloth and Specialty Fabrics. He is based in Ahmedabad.